This beautiful large mass green is botanically known as Camelia Japonica. 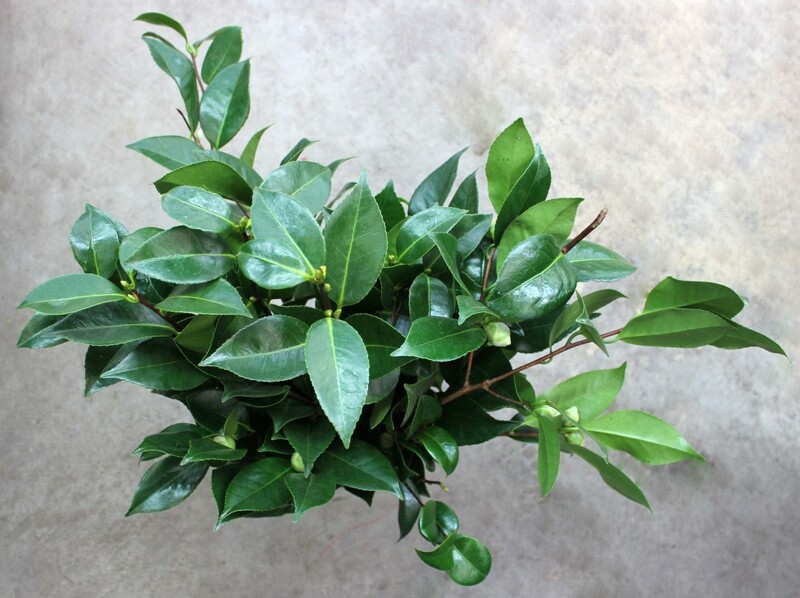 Depending on the time of year, Camelia foliage may come with buds and flowers. 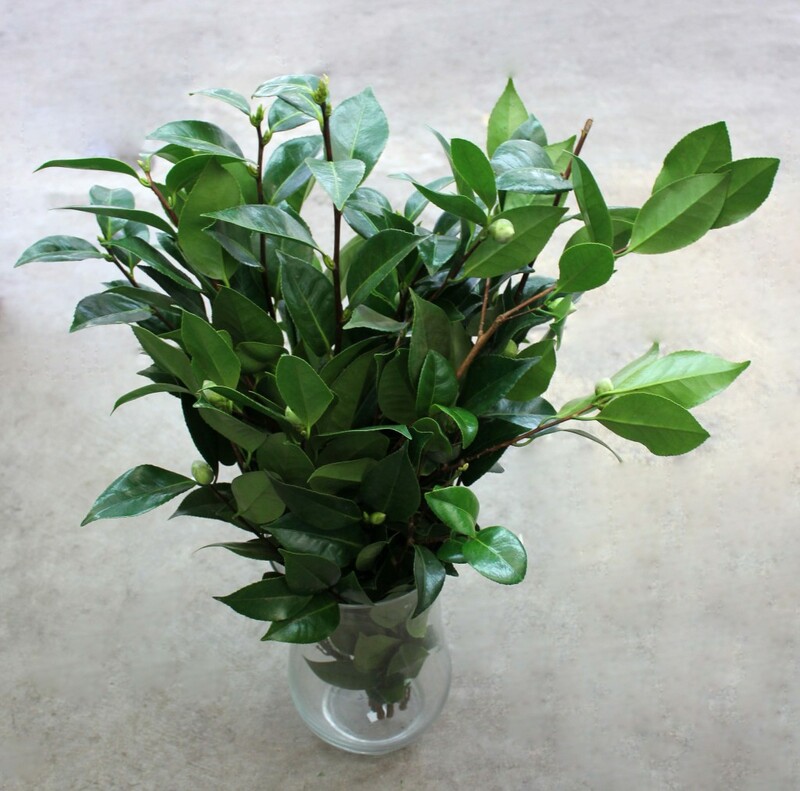 Camellia foliage works well as a background in vase arrangements. Bunches measure between 18″ to 24″ or more in overall length. Vase life varies from 1 week to 14 days depending on age and environmental conditions. 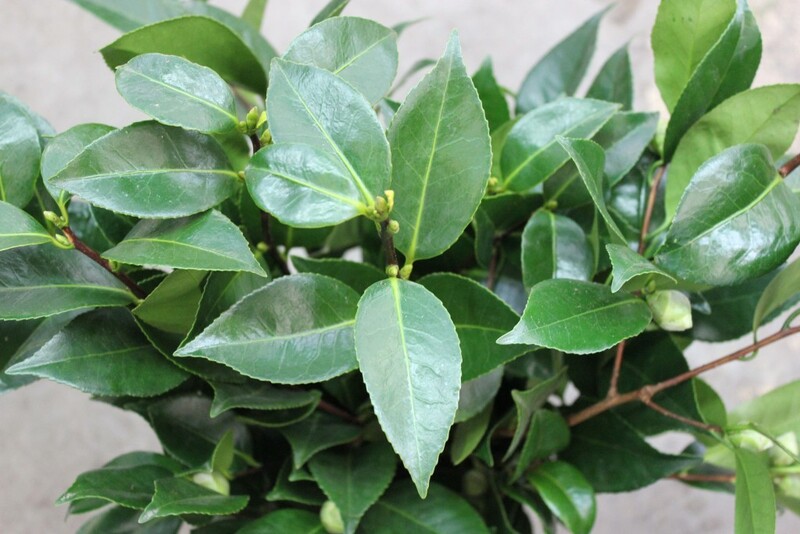 Camelia Foliage is available year round with occasional breaks in supply. This dark green foliage has some shine to it’s leaves. Please ask your salesperson for this week’s availability.